There are three different residential densities namely Residential 1 (Low), Residential 2 (Medium) and Residential 3 (High). 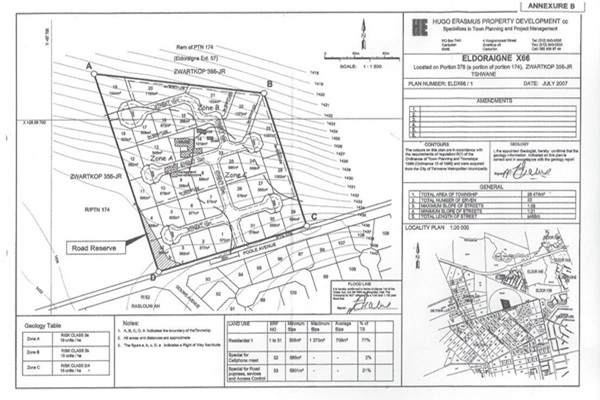 These zoning could be acquired through township establishment on farmland or rezoning of zoned properties. 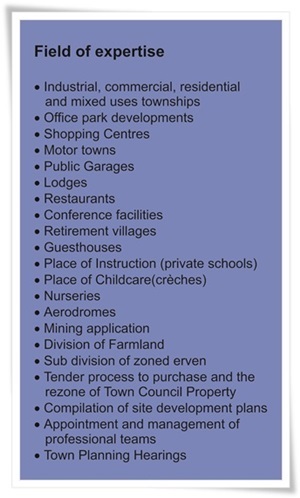 The location of residential township is determined in terms of Town Council policy Documents.